Head's Electric is a full service electrical contracting company servicing residential, commercial and industrial customersin Evansville and surrounding areas for over 25 years. From design to finish, our experienced team and technicians provide the expertise to ensure your electrical project is completed on time, on budget and up to code. 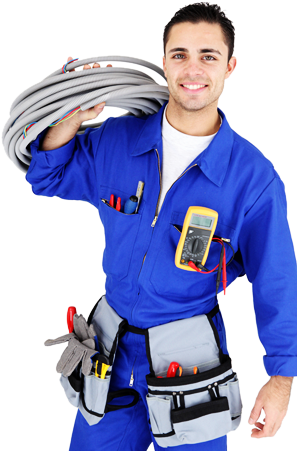 We understand that service interruptions are an inconvenience and cost you productivity so we focus on providing expedient electrical services to get you back online as soon as possible without risking the safety of your valuable electrical equipment. I've used Head's Electric for years both personally and for my real estate clients. I've always been happy with their quality of work and would recommend them to anyone!